Unique Computer Systems (UCS), a Unique Maritime Group company, has been approved by Samsung Electronics as a Silver Partner of the Samsung Enterprise Alliance Program (SEAP). UCS is a leading provider of outsourced software development, product consulting and software integration with a focus on Mobile and Web technologies, and serves small and medium sized companies. It specializes in three primary segments: Solutions Development and Consulting, Systems Integration, Software Products and Professional Services. 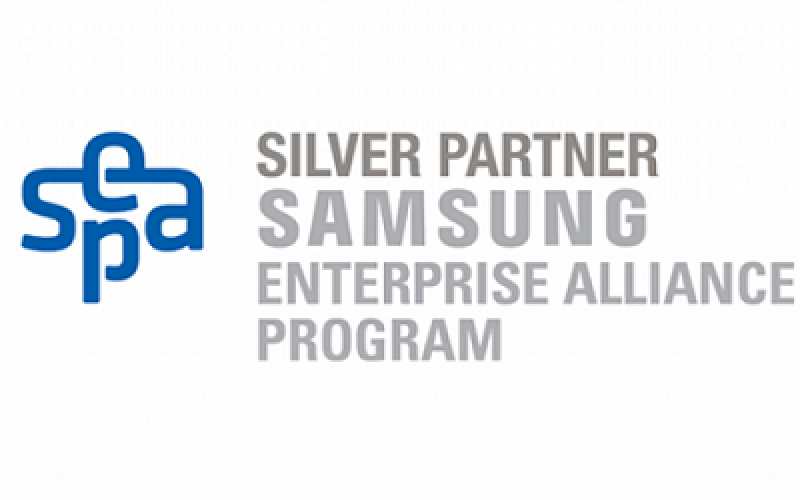 Samsung Enterprise Alliance Program is designed to provide differentiated benefits to ISV partners and channel partners according to their various needs. The goal of SEAP is to enable partners in creating new revenue opportunities in the enterprise mobile business with Samsung products and solutions. As a Silver Partner, UCS will work closely with Samsung to develop and market B2B solutions/services on Samsung mobile devices. The program is committed to building mutually-beneficial and long-lasting relationships with partners who can help Samsung grow in the enterprise mobility space. UCS will use this partnership to strengthen its offering of enterprise solutions on Samsung devices.